If you’re searching for the perfect accommodation for your your trip away from home – either for work or a short-break – you’re probably well aware that any hotel worth its salt should be offering you and other potential guests packages to reduce the cost of the booking and so make the entire trip cheaper. What hotel wouldn’t offer such incentives? 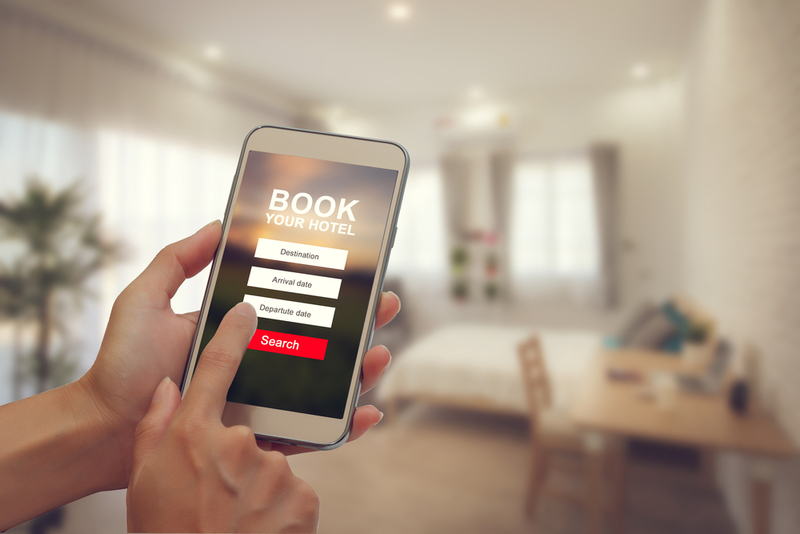 The truth is that hotel visitors nowadays are very picky when they make reservations – and that’s because they can afford to be. Today’s travel marketplace is highly competitive and pretty crowded, with so many hotels bumping shoulders with each other as they fight over all the travellers out there looking to book a room at the accommodation they feel suits them and their short-break away (or business trip) better than any other. Now, obviously, there are many and various reasons why someone books with a hotel (location, recommendation, amenities, aesthetic appeal and so on), therefore favourable, cost-saving packages offered by a savvy, competitive hotel can be a clinching factor. And, should you be planning to visit London sometime soon and in the mood for a stay somewhere guaranteed to deliver luxurious rooms and high-quality service, resulting in ideal contemporary comfort, then you may well want to consider booking with one of Central London’s six Montcalm luxury hotels. Not least because each of them offer highly advantageous packages for every guest who reserves a room with them directly, either through their websites or their downloadable app – The Montcalm App. Indeed, this hotel booking app by Montcalm is one of the most comprehensive and, quite frankly, one of the best you’ll come across. Giving guests-to-be thorough details (and imagery) of each of the Montcalm properties’ different rooms, as well as their unique dining options and myriad other amenities, in addition to maps of their locations and the opportunity to make bookings and then, afterwards, view, edit and even – if absolutely necessary – cancel their reservations, it’s a full-service information and booking solution at their fingertips. However, that’s far from all. Thanks to its detailed explanations of the different packages available at each of the six hotels, it puts the power in the hands of the guest – it’s them who can pick and choose from the very best deals at any of the Montcalm properties (whether it be the flagship Montcalm hotel at Marble Arch or the modern, dynamic M By Montcalm in Shoreditch). At the mere scrolling of a page and selecting of icons then, users of this London hotel booking app can familiarise themselves with and choose between offers like the Romantic Stay package (comprising special touches like a bottle of wine on arrival and a booked room topped off with chocolates and flowers waiting for them as you walk through the door) and the Family Togetherness package (featuring in-room movies and surprise kid-friendly gifts handed out on arrival). Quite simply, these packages – and many more – have never been more accessible thanks to this marvellous app. The Montcalm App’s available now, completely free, from the iOS and Google App Stores.